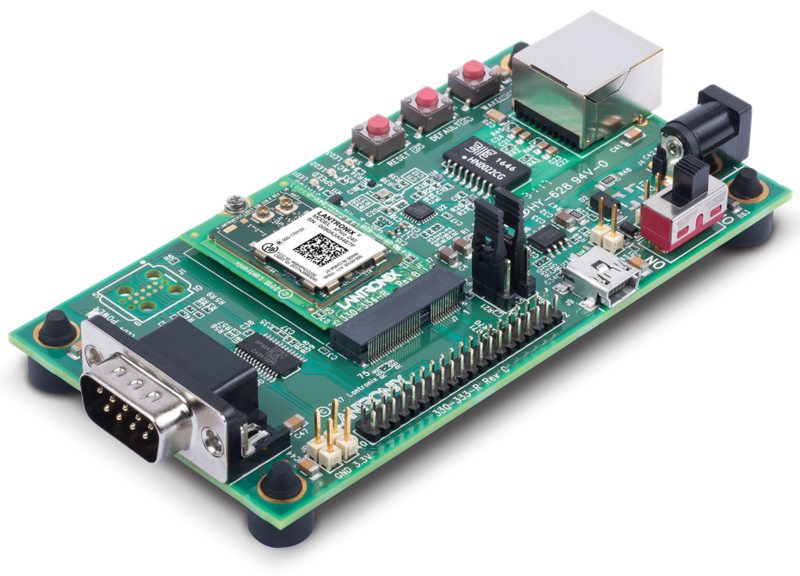 This guide describes how to setup the xPico® 200 series evaluation kit and provides the information needed to evaluate the included xPico 240, xPico 250, or xPico 270 (in beta release) embedded gateway modules. The intended audience are the engineers that design the xPico 200 into their products. Copyright © 2017-2019 Lantronix, Inc. All Rights Reserved.